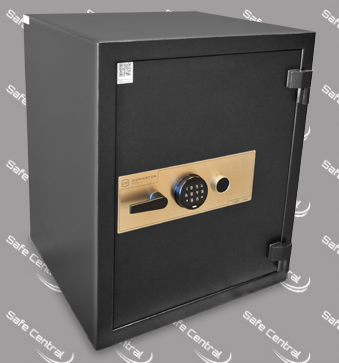 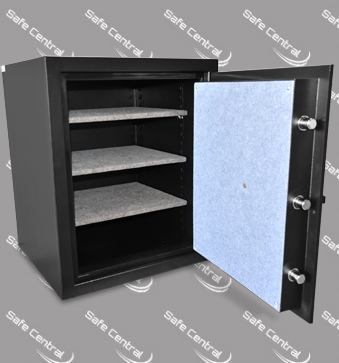 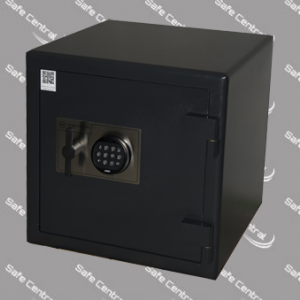 Pharmaceutical compliant safe weighing over 250kgs with a huge 253L capacity, allowing you to maximise the storage are for controlled substances. 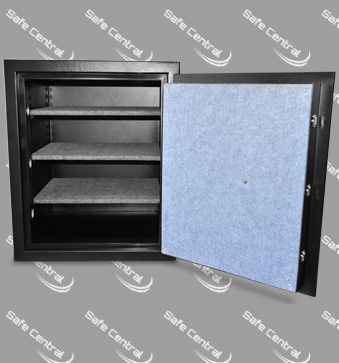 The low height design allows under bench installation to utilise the limited space in storefront installations. 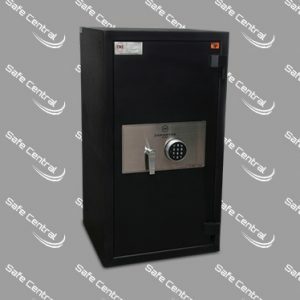 Boasting a solid 12mm steel plate door, along with a concrete filled body, the PH-1 offers high security and fire protection as well as exceeding the health regulations.